What is the best time to visit India? The best time to visit India is between October and March. It majorly covers the winters and beginning of summers. The summer months of April to June are typically sweltering and should be avoided. 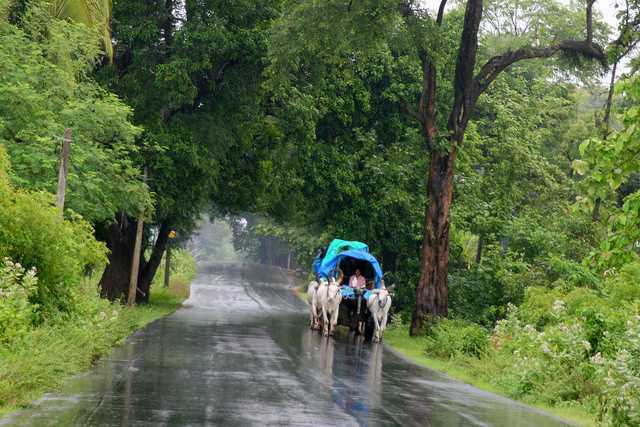 After the scorching heat of summers, monsoons transform the terrain into a captivating place, but the levels of humidity and precipitation may not be something one was looking for. Whereas during winters, the temperature in most regions falls in the night time but is pleasantly average or quite high during the day. Tourists can cover most of the destinations/ attractions in India during winters. They get to escape the monsoons that have left the country under a dense green carpet and allow exploring most of the locations at any time of the day. 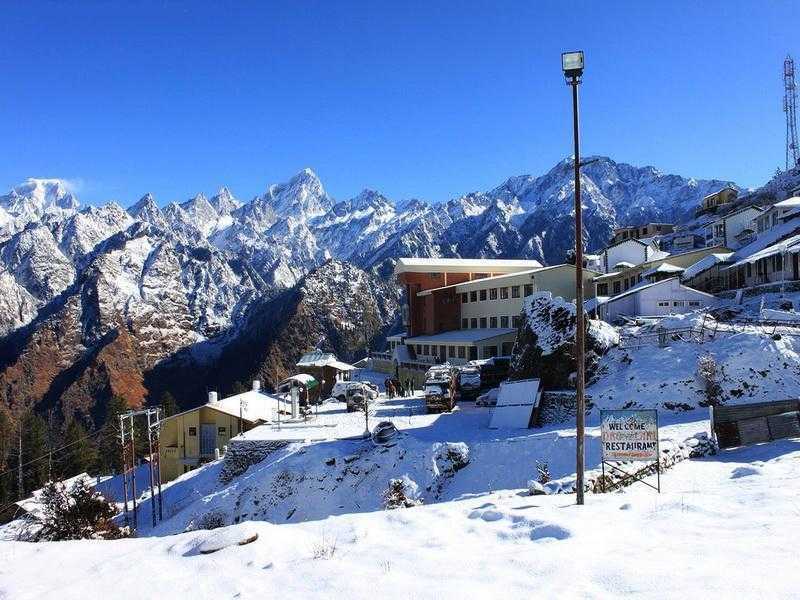 Specific regions also receive snowfall around December-January making it an apt travel destination for those coming from hot or moderate temperature zones. One can get to traverse through hilly landscapes, see mesmerising views and even converse with the locals as they enjoy their stay in India. One thing that tourists should remember that almost all the famous hotels/ resorts are fully occupied during the season, so booking in advance is much recommended. Some of the best regions to travel during winters are Rajasthan, Gujarat, Himachal Pradesh, Uttarakhand or any region located at the foothills of the Himalayas, Jammu and Kashmir, Uttar Pradesh, Madhya Pradesh, Maharashtra, Goa, Karnataka, West Bengal, Kerala, Chennai etc. The average temperature in each state differs. However, it ranges between 20 to 26°C in central, eastern, western, south-western and southern India while it is between 10 to 17°C in the northern and north-eastern regions. Tourists can choose to explore the heritage monuments, museums, heritage sites, go on a jungle safari or participate in an adventure sport during the first half of the day or in the early part of the evening to escape the afternoon heat. Indian coastlines are the best for sunbathing and swimming in the ocean in this season too. 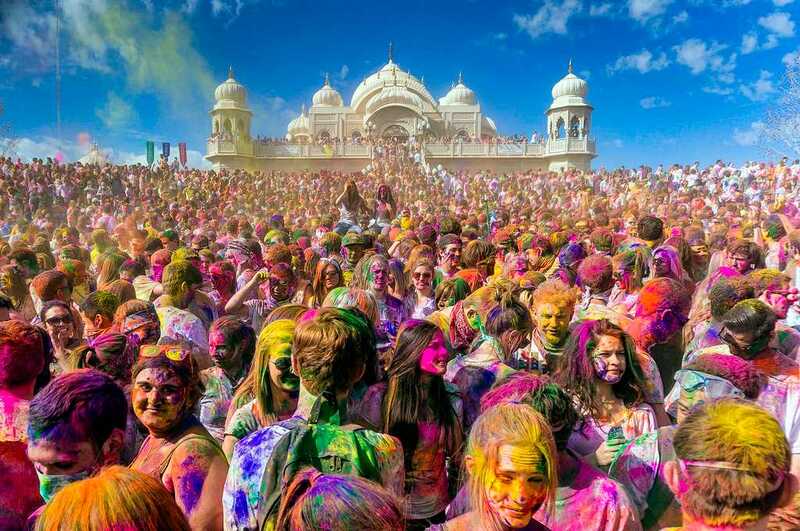 India also has a number of annual festivals in the winter season that include Diwali, Desert Festival of Jaisalmer, Camel Festival of Bikaner, Holi, the Festival of Rann (Rann Mahotsav) in Kutch, Goa Carnival, Mount Abu Winter Festival, Christmas, New Year, Kite Festival of Gujarat, Sankranti, Lohri, Pongal, Magh Bihu etc. Each festival is a celebration of the rich culture of the region and its traditions. The festivities are full of colour and happiness. Most of these are accompanied by music, dance, skits and storytelling that keep the legends associated with them alive for the world to know. Although winters are apt to travel through any state in India, specific regions could be shut during peak winters. But to give one an idea of which month they can travel to which Indian State, here's some helpful information. October is perfect to travel to Jammu and Kashmir. The weather is pleasant, and all the destinations can be explored including the beautiful Kashmir Valley, the Mughal Gardens, Ladakh, Srinagar etc. October to March is the best time to travel to the capital city, Delhi, and cover Agra as well. These regions get misty mornings and moderate temperature during the day while the nights get incredibly chilly. It is the best time to explore attractions like the Taj Mahal, the Fort of Agra, Akhbar's Tomb in Agra and the Qutub Minar, Jama Masjid, India Gate, Red Fort etc. in Delhi. Rajasthan and Gujarat can also be explored during this time around as it is quite close to Delhi and the temperature is almost similar to that in Delhi. It may, however, get scorching in the afternoons. Jaipur, Udaipur, Jodhpur, Vadodara, Dwarka, Ahmedabad etc. can be visited for the majestic palaces and forts. October to January is the best to explore the east and north-eastern regions of India; Assam, West Bengal, Arunachal Pradesh and Sikkim being some of them. For those wanting to explore the foothills of the Majestic Himalayas and rejuvenate in the lap of Mother Nature, February to May is the best time. The temperature is at the lowest between December and January and the regions receive quite a lot of snowfall. Travellers are coming from regions with moderate temperature often choose to visit the foothills (Shimla, Kullu Manali, Rishikesh, Haridwar, Darjeeling etc.) during these months. They, however, must be aware that certain areas may be shut due to heavy snowfall and landslides. As one moves down south via the western coastline of India, October to March (sometimes till April and May also) is the best time to visit regions like Mumbai, the Konkan Coastline, Goa and Kerala. These regions are mostly famous for holidaying by the beaches and have moderate temperature all throughout the day. This is the perfect time to visit the hilly areas in the Himachal. Ladakh and other high Himalayan passes open during this time. 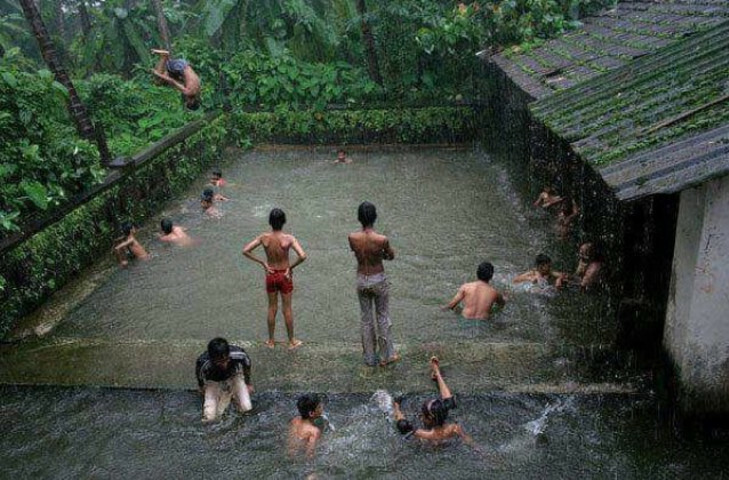 The southern part of India witnesses heavy rainfall and springs to life. It is good to visit these parts during this season if you are not averse to rain, as the places tend to be at their picturesque best. This is also a good time to visit Valley of Flowers in Uttrakhand to experience meadows of a variety of flora. For those who desire to experience the romance with Indian monsoons, exploring the hill stations and some countryside locations is a good option. It rains quite a lot in India between June and September, sometimes till mid-October. The average annual rainfall in India is between 300 and 660 mm. Tourism may not seem at its best, but it can be good news for those who wish to travel on a smaller budget. Hotels and resorts offer rooms at almost half the price plus one can get to explore dense forestation, lush green meadows and even walk amidst clouds as they travel to higher altitudes. The coastlines, however, is a big no because of the torrential downpour, the strong currents and absolutely no scope of beach exploration, sunbathing, swimming and water sports. The hill stations are perfect for exploring the densely covered mountains, watch the enchanting valleys from atop and locate fiercely gushing waterfalls, serene rivers and lakes. 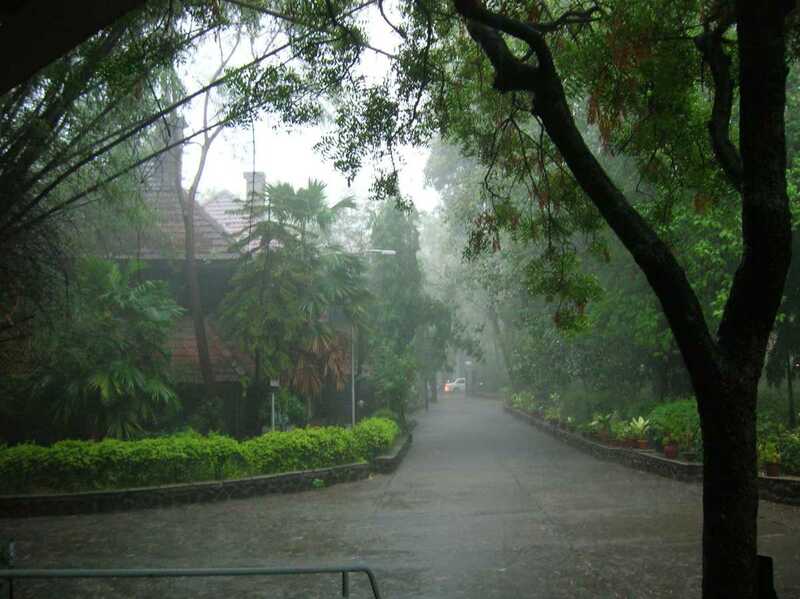 Some of the most exciting treks, hikes and nature walks are arranged during monsoons. Of course, one needs to be fully prepared to explore India during the season because it rains heavily (some regions receive torrential rains), the humidity is very high (between 50 and 79%), and certain areas experience floods and landslides that affect interstate, intercity and intracity travelling. Nonetheless, a thrilling voyage in the lap of nature is assured for those who wish to get mesmerised. Some of the best places to cover in India during monsoons are Munnar, Ooty, Wayanad, Kodaikanal, Matheran, Mahabaleshwar, Coonoor etc. Meghalaya, Tamil Nadu, Karnataka, Maharashtra, and Jammu and Kashmir are the most visited states in India between July and October. Most of the hills stations like Lonavala & Khandala in Maharashtra, Munnar in Kerala, Kodaikanal in Tamil Nadu, Coorg in Karnataka and Mussoorie in Uttarakhand receive ample rainfall, creating a paradise for nature lovers and trekkers. The temperature ranges between 11°C and 30°C and humidity can go as high as 70% from a relative humidity of 42.6%. 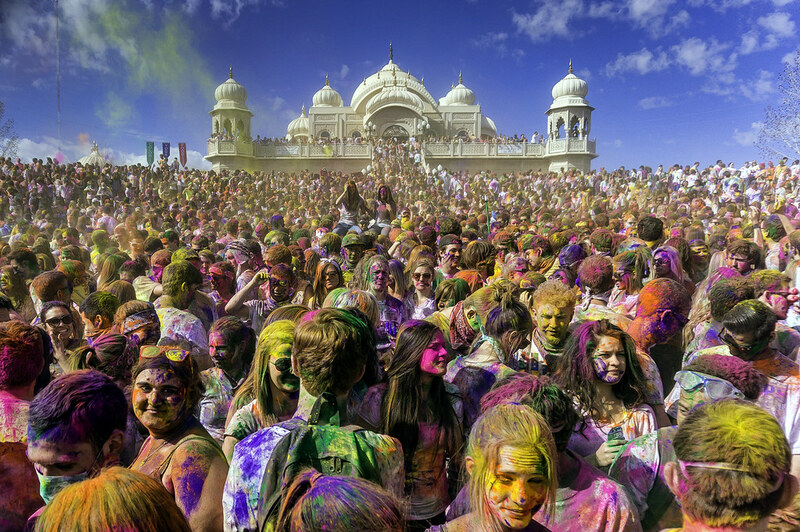 Tourists can also get to witness the important festivals that are celebrated in India during the monsoons. For example, Shravani Mela, Naag Panchami, Onam, Raksha Bandhan, Gokulashtami, Ganesh Chaturthi, Navaratri, and Dussehra. Some of these festivals were initially celebrated only in specific regions, but today one can find the citizens celebrating them enthusiastically all over the country. The traditional ways of merriment, however, can be experienced by tourists if they visit the states. Locals wear traditional attires and perform rituals in temples/ homes and cook traditional cuisine with seasonal crops. The months of April to June experience scorching heat in most parts of the country. People generally visit the hilly areas during this time which leads to higher crowds and competitive prices in those regions.